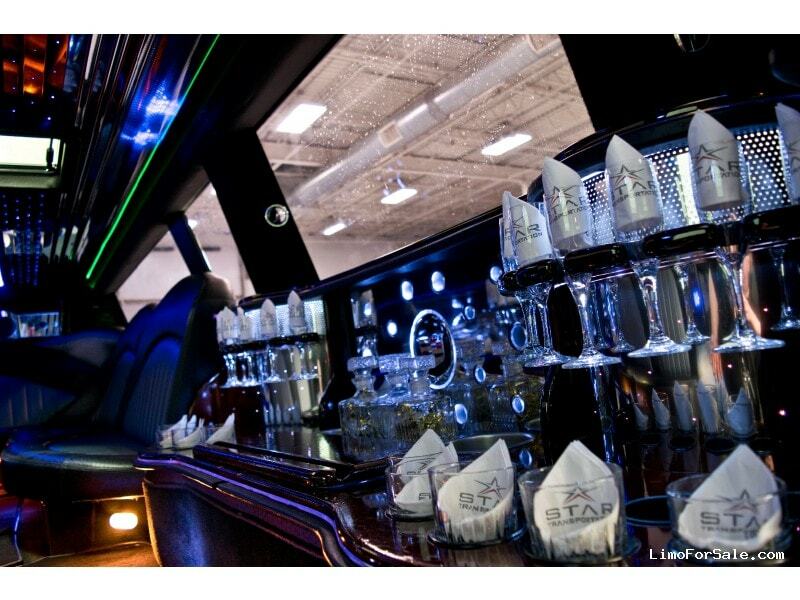 About the Seller / Company: Star Transportation is a family owned and operated business providing corporate, airport and leisure transportation services in Minnesota since 1997. We operate a fleet of 47 vehicles consisting of luxury sedans, SUVs, limousines, Sprinters, Transit Vans, mini-coaches and mid-size coaches. Vehicles are housed inside and cleaned daily. As a premium service, we spare no expense to ensure our vehicles look their best. Buy with confidence. 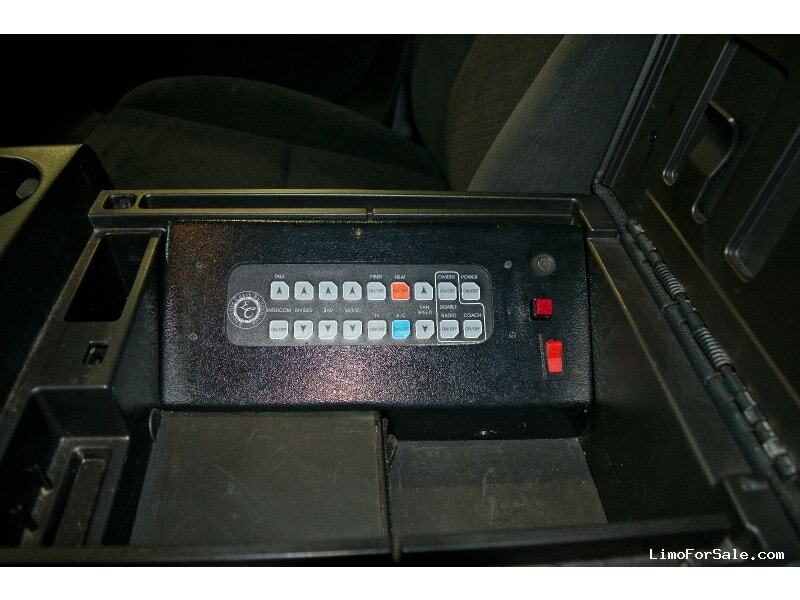 Seller Comments: I have an ECB Accolade for sale. Purchased new in 2008 off the showroom floor at the Las Vegas LCT show. 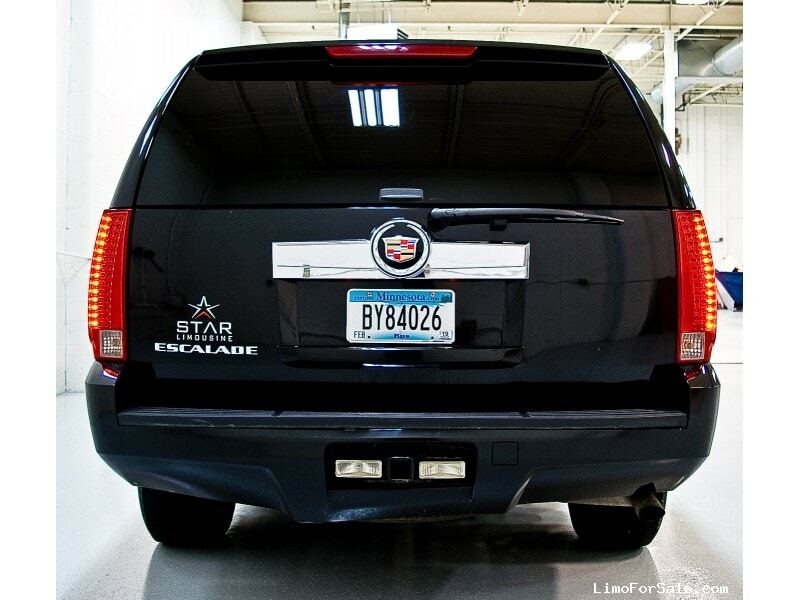 It is a 200" stretch Suburban made to look like an Escalade. It is very popular with the night life crowd with a booming sound system sure to get everyone's attention. We are updating our fleet so if your in the market to get into the super stretch SUV business this would be a good one to get your feet wet with.